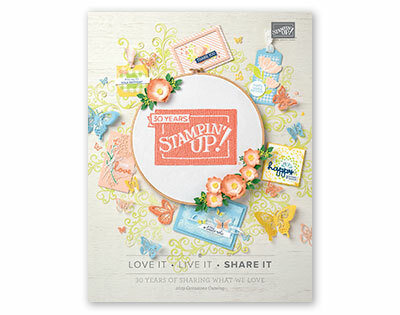 To subscribe, go to paperpumpkin.com and SUBSCRIBE. 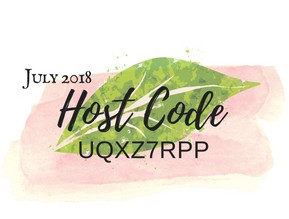 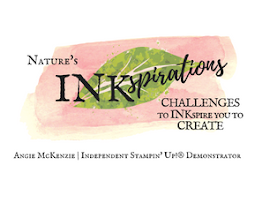 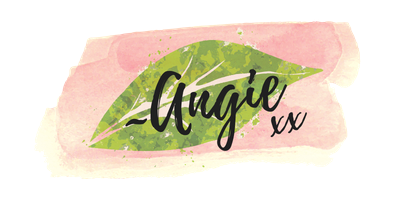 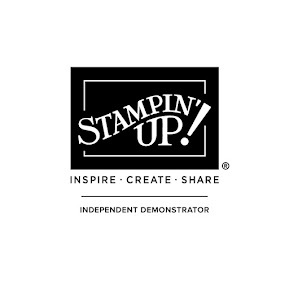 Please be sure to add me as your Stampin' Up!® Demonstrator when the option becomes available while signing up for the savings. 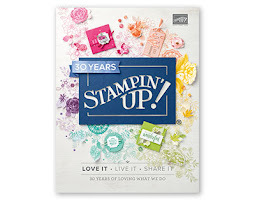 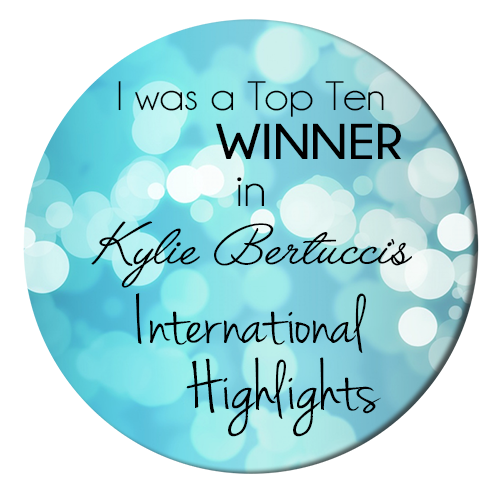 I cannot wait until you get your first box delivered to your mailbox!